Matco is running the 'Tools for the Cause' campaign throughout the month of October in which 15% of the purchase price of 'Tools for the Cause' merchandise will be donated directly to the Breast Cancer Research Foundation. 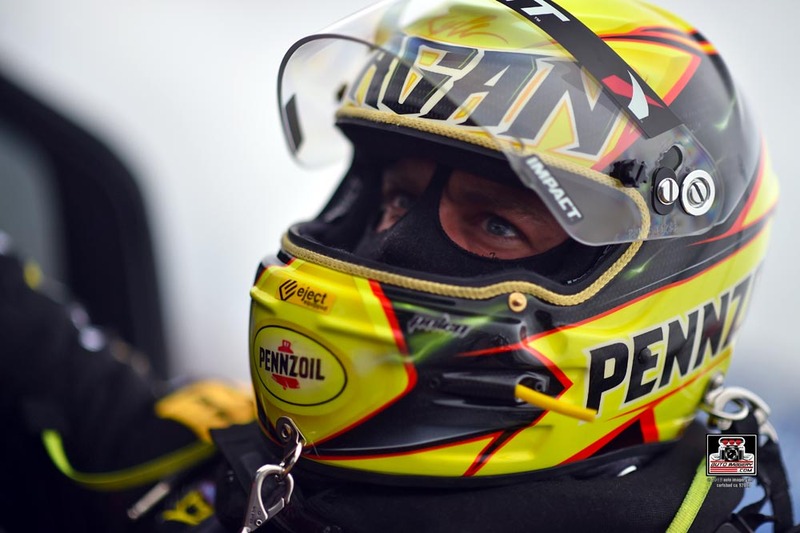 "More than anything, not only am I pumped for this race, but proud of the journey of both these teams (Top Fuel and Factory Stock Showdown) to get to the position we are in going into Ennis. Unique barely describes the upcoming weekend. Everything we’ve been working towards comes to this weekend, in both categories. 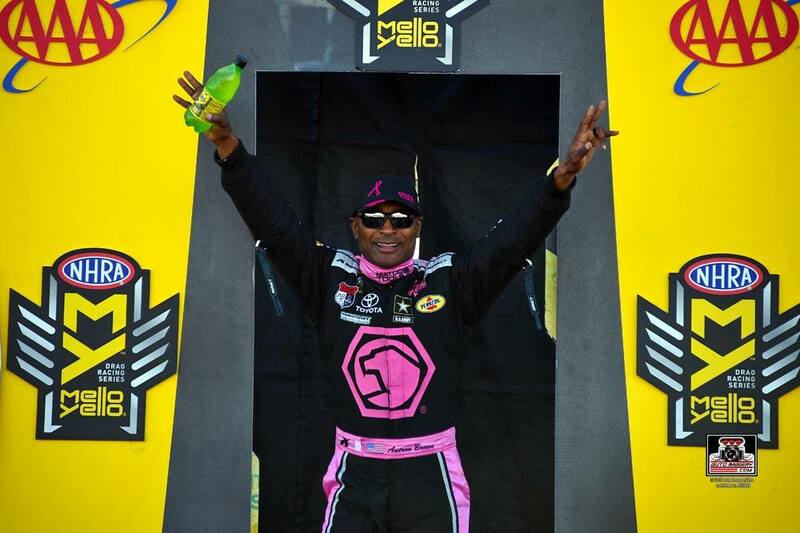 "Still in strong contention in Top Fuel. Ennis is huge because it holds a very strong potential to be a turning point in the Countdown. Same mindset, win the race. We’re coming into Ennis with a new front-half after noticing issues in St. Louis from an incident. I think this excites me more than the magnitude of the race because I know with new pipe, our crew chiefs will have their cooperative hot rod back. That brings a new level of confidence that I can’t wait to energize with in the car. At this point for both classes, we still cannot worry about what the competition is doing, and we will remain focused on our own path to being the quickest in every way." "In most other forms of sports, a comeback is possible within the same event. Boxing, baseball, football, you can be down and get back up and get back in the game. In drag racing, it’s totally different. If you go down early, you’re done for the event, and we’ve done that three races in a row. It has to stop. If we want to have any shot at the championship, Dallas is our race. I thought St. Louis we needed to make it to the final round to get back into contention, and we didn’t win a single round, so that’s negative three rounds by my count. We’ve got to figure it out in Dallas. We stayed in St. Louis on Monday to test and made four runs. We did well, but that was St. Louis. Dallas is a different weekend, different weather, different race track. We have to be perfect." 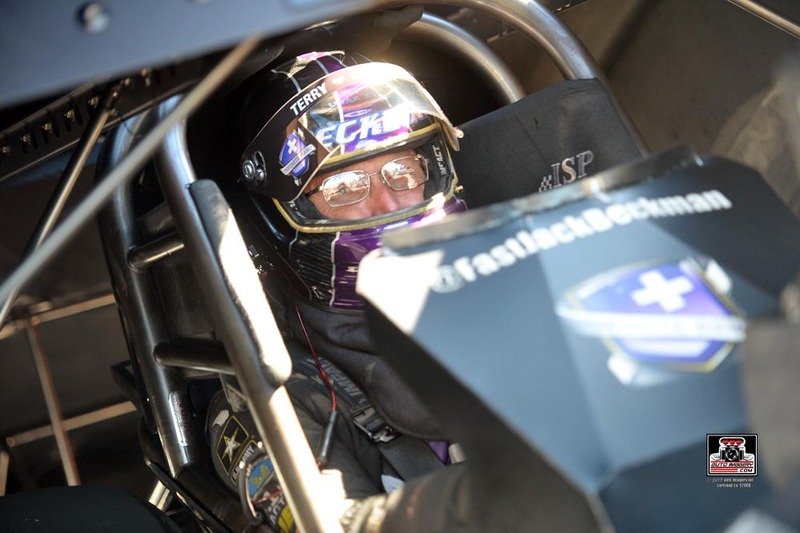 "One thing we know for sure when October comes around is that we're going to be coming up on our race at the Texas Motorplex. We always look forward to going to what was purposely built as the first ‘super track’ by former Funny Car racer Billy Meyer. 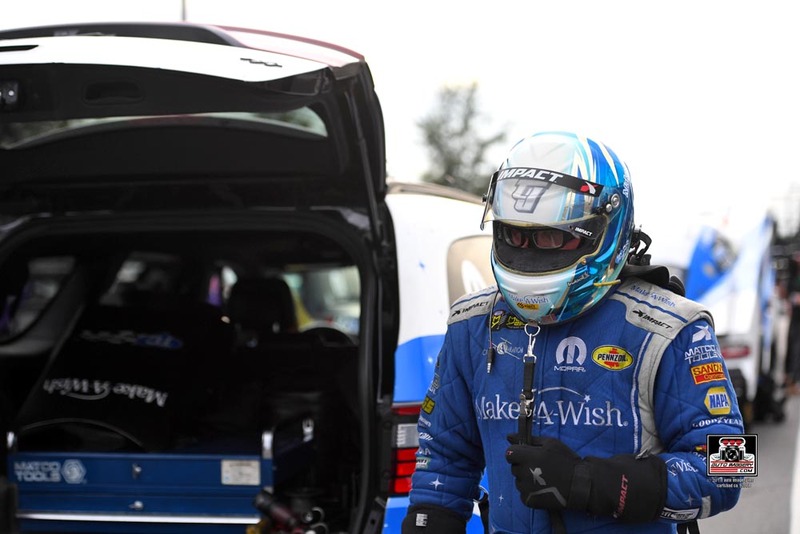 "Every season it seems like the race at the Texas Motorplex plays a huge role in the championship for Funny Car and the NHRA. 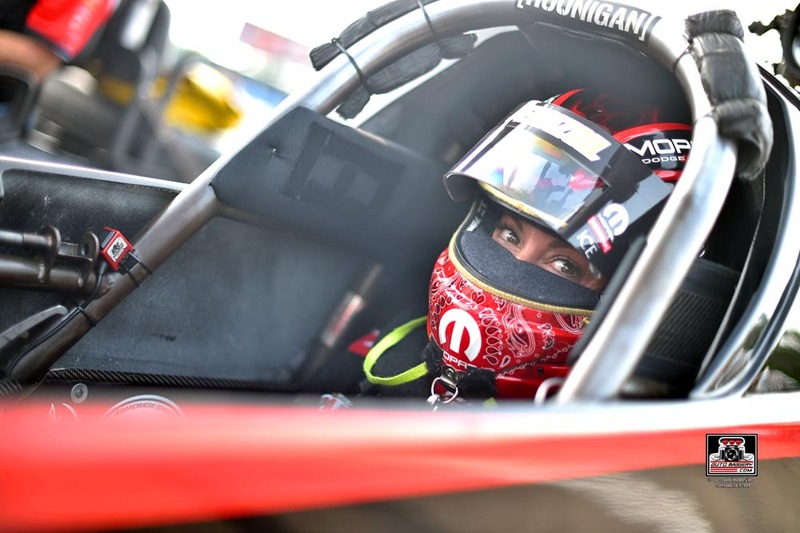 In 2016, we left the Motorplex with what was considered for our team a gut-wrenching race day and we battled through a lot of things to get as many points in the Mello Yello standings as we did. That helped us win the 2016 world championship title. Last year, the Motorplex once again played a huge role for our team as we battled Robert Hight and (Hight’s crew chief) Jimmy Prock. We met up with them in the final round, and once again we left there as the points leaders, just as we did the year before. This season we lost a little bit of ground at the previous race in St Louis, but our NAPA AutoCare team is looking to have another great result at the Motorplex and put ourselves back in the championship points hunt. 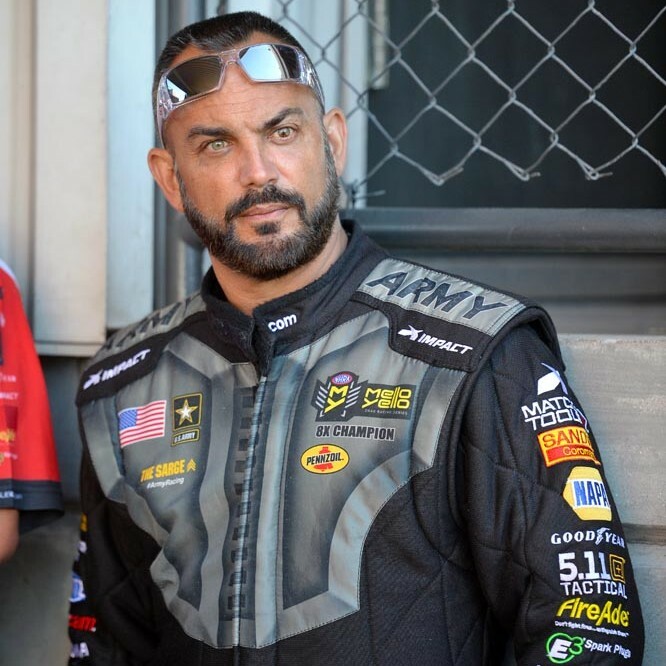 "As an NHRA Drag Racer, you don't find very many tracks that are built like the Texas Motorplex. It’s still considered one of the best race tracks we attend and race at. 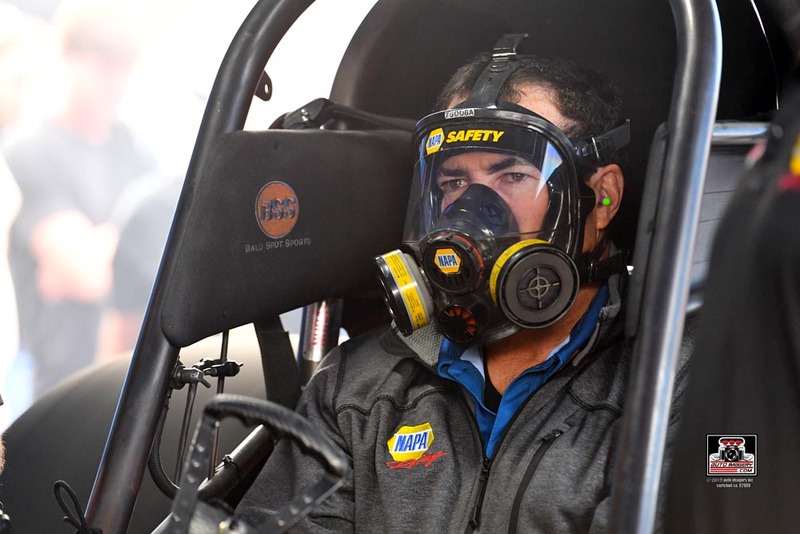 (NAPA crew chief) Rahn Tobler and our team have shown we still have one of the most consistent race cars in the Funny Car division, and I'm looking forward to getting back on the race track and continuing our success." "Looking forward to the Dallas race. We’ve done well there, we’ve won that race before and we’d sure like to get another winner’s cowboy hat. "We stayed behind in St. Louis to test and it was really productive, and brought some good, positive energy. Moving forward, things should improve. We just didn’t have the greatest track record with the combo we were running, so obviously we needed to change that up and we did in testing in St. Louis. With points and a half at (the season-closer) Pomona, there’s still almost five races left if you think about it. There’s still a lot of racing left. We’re not out of the hunt and we have a great opportunity to battle back and look like heroes, but we have to have a good race in Dallas to do that; it can’t just be a first or second round sort of Sunday." "Looking forward to Dallas. I’ve been racing there for so long, since it opened, basically. So many memories from over the years there. It’s going to be a critical race for the Countdown. We made good progress, we’ve had a really good race car and we feel we’re very competitive and capable of winning at any time. If we can just pick it up a notch and continue to put ourselves in the hunt, I think a championship is possible but Dallas will be a very key race. We haven’t had much success there the past few years in the Countdown so it’s important that we turn it around this year."